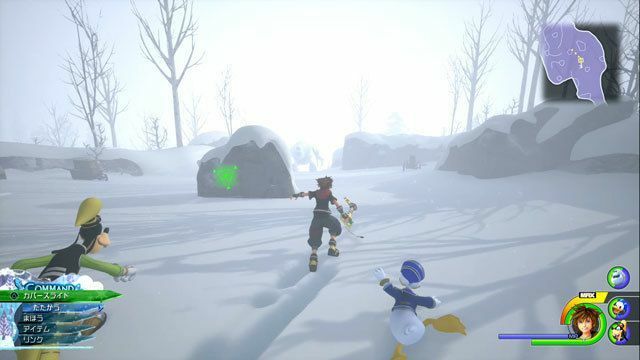 A complete walkthrough of Arendelle in Kingdom Hearts 3, including ally characters, obtainable Keyblades, equipment, abilities, and where to find them. Ice walls will often appear. Destroying these walls will lead you to hidden passages where you can get items and shortcuts. 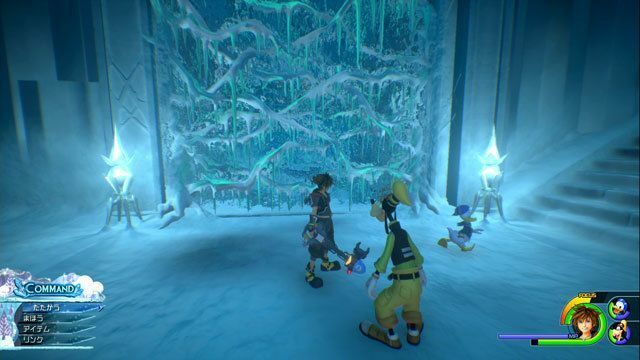 Also, if ever you get into the Ice Labyrinth, you can reach the exit by climbing up a set of stairs. Head Roll a giant snowball on the other side of the pond until it becomes small. Olaf’s head is inside the giant snowball. Arms Olaf’s arms are located near the frozen pond. Keep searching the area until you find a stick. Body You can find Olaf’s body by climbing the frozen waterfalls using free-run then going down at the right slope. There are two dummy bodies in the area. 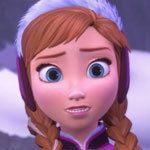 If you avoid the shockwaves that the Snow Monster produces by jumping, you will have a change to attack it. Also, Fire magic works well against the monster as it deals more damage than other attacks. Use Fire or Firaga from a distance and avoid the monster’s attacks. 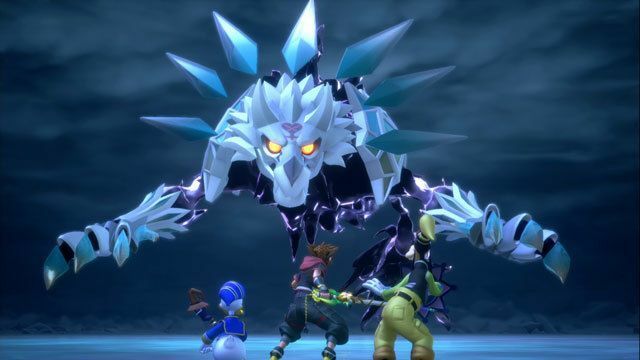 When the snowstorm gets stronger, Sora and his party will be swept back to the beginning of the path. Hide behind big rocks to avoid getting blown away once the snowstorm starts. Next, run towards another rock once the wind weakens. 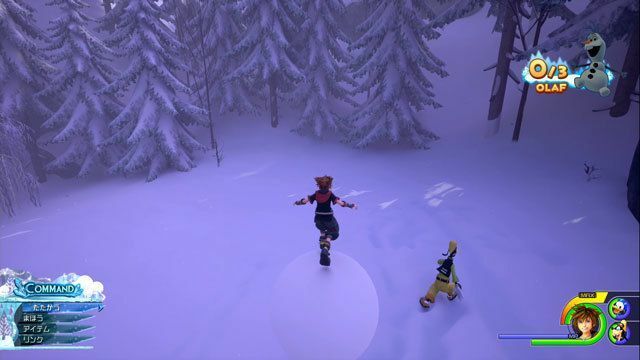 Because it is floating in the air, it is best to use magic against the Giant Heartless rather than melee attacks. Its rush attack is quite easy to predict, so use reflect guard when it tries to attack. When the ball of darkness inside it falls, destroy it immediately by using a Link Summon. 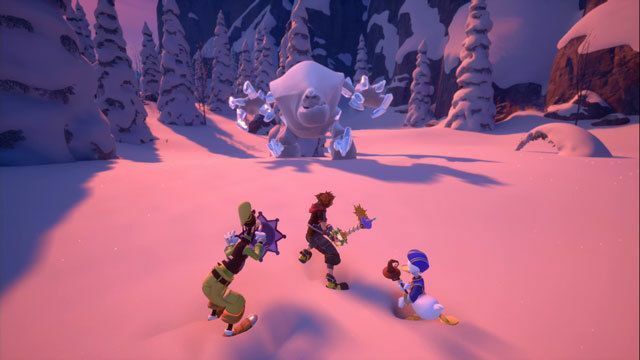 Sora, Donald, and Goofy adventure to the world of Frozen, a land called Arendelle. 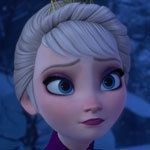 The heroes meet a princess named Elsa in the snowy mountains. 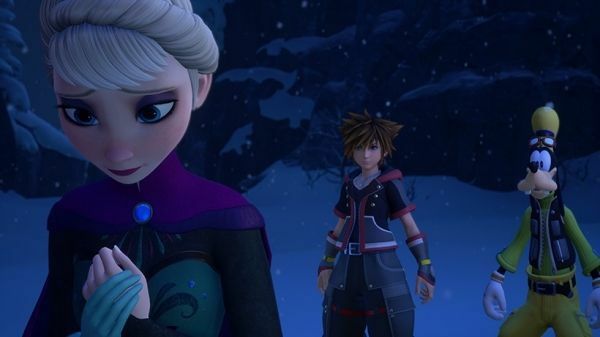 The True Organization XIII is interested in Elsa due to her unique ability to control ice and snow.